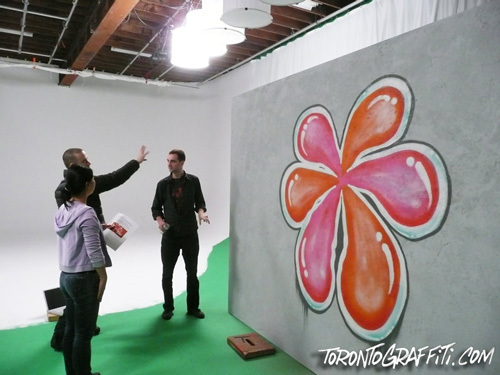 Toronto Graffiti represents highly talented, hard working and professional graffiti artists in the Greater Toronto Area. Let us help you give your home, business or corporate live event some flair, or decorate or promote your brand in a unique urban fashion. Contact us and we’ll work together to find you the right artist for your specific needs. 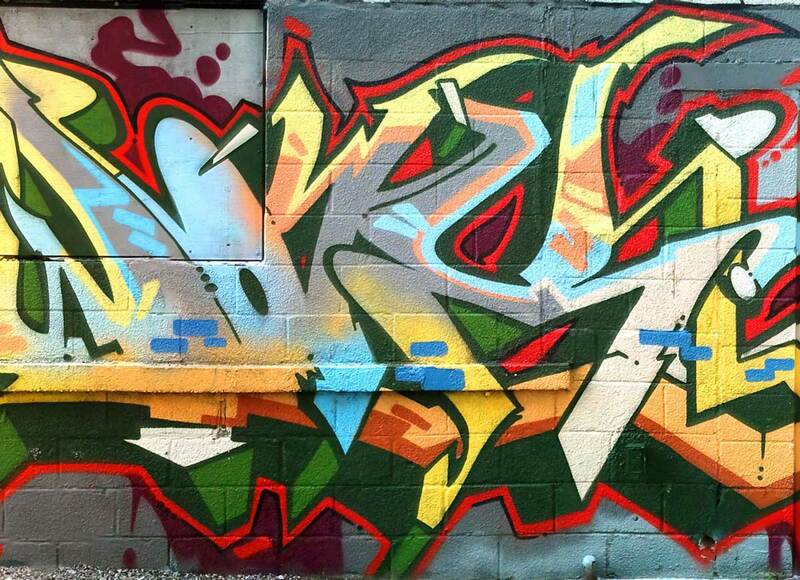 *UPDATE*: Toronto Graffiti is pleased to announce our expansion into the provision of breakdancing and DJing services; contact us today if you are looking for a package which includes the visual art of graffiti, created before the backdrop of an incredible musical and performance art show.